The Bayreuth Festival is a music festival held annually in Bayreuth, Germany, at which performances of operas by the 19th-century German composer Richard Wagner are presented. Wagner himself conceived and promoted the idea of a special festival to showcase his own works, in particular his monumental cycle Der Ring des Nibelungen and Parsifal. 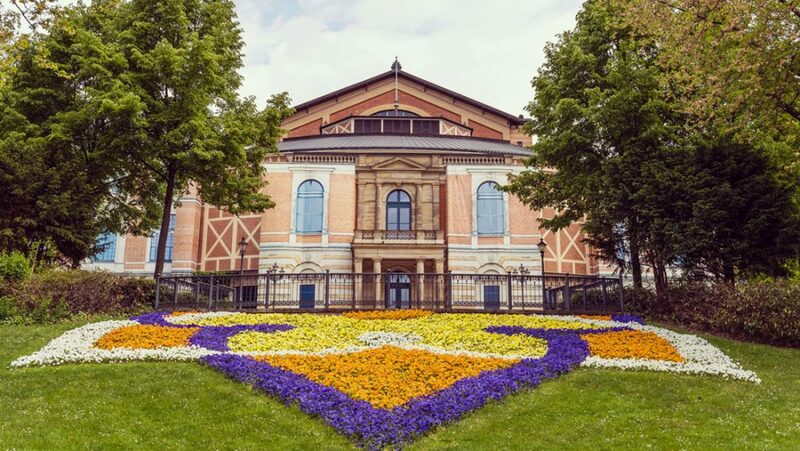 Performances take place in a specially designed theatre, the Bayreuth Festspielhaus. Our lifestyle team is on hand to provide a bespoke hospitality experience for our members at the Bayreuth Festival in Bayreuth. Our offering is catered to your heart's desire and we cover all aspects of your experience, from accommodation and transportation arrangements, to entertainment and local guides in Bayreuth.